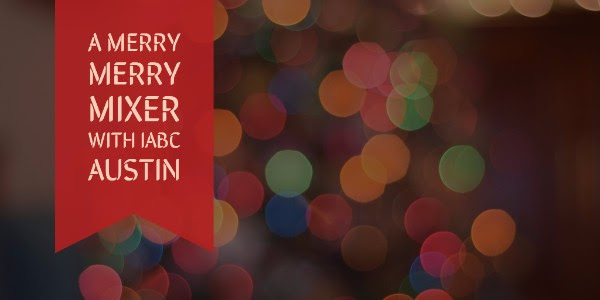 A merry merry holiday mixer with IABC Austin – Dec. 16 Get your holiday on with IABC Austin. Let’s celebrate the year’s communication successes with friends old and new at a holiday mixer. Tacky Christmas sweaters are optional. 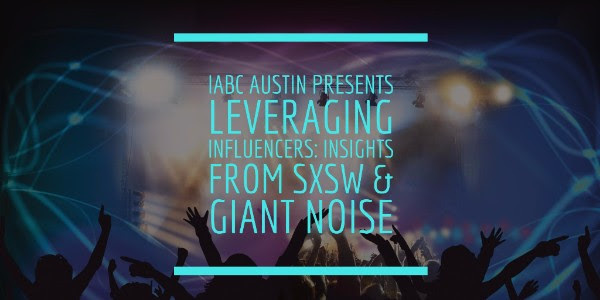 The event is free for IABC members and just $10 for nonmembers….